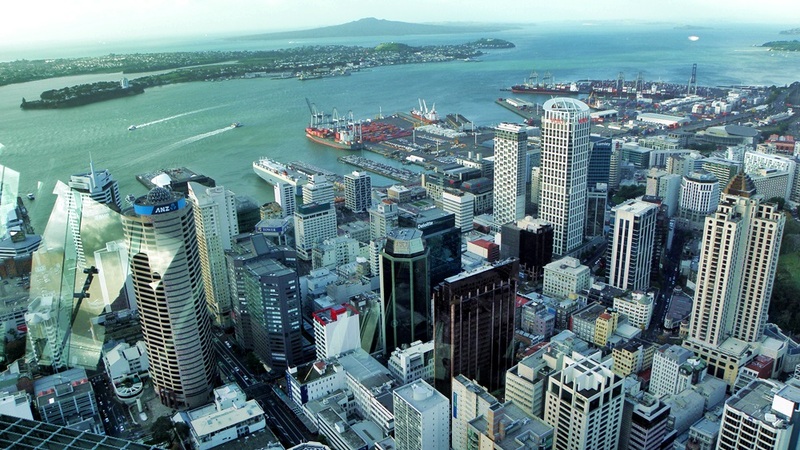 See first hand why Auckland is regarded as one of the best cities in the world to live in, as you join this half day tour around the central city and picturesque suburbs. Our journey begins with a short trip over the Harbour Bridge to the North Shore before returning to the central city to visit Queen St and the Auckland Viaduct. We continue on through the Auckland Domain, the city’s oldest park, situated on a 62,000 year old volcano to Parnell Village for our morning tea stop. 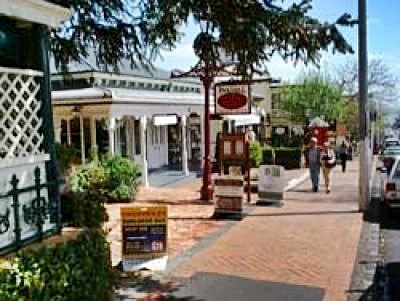 The historic buildings of Parnell have been transformed in to a trendy shopping area featuring many boutiques, antique, craft and specialty shops. Following this brief stop our tour will then take you along the scenic waterfront route of Tamaki Drive to the Michael Joseph Savage Memorial Park, in Mission Bay. A memorial to the first Labour Prime Minister of New Zealand and the founder of the welfare state. Michael Joseph Savage Memorial Park has panoramic views over Whenua Rangatira, Auckland city and Waitemata Harbour. This park is a popular wedding and tourist venue, with formal gardens and perfect venue for flying a fabulous array of colourful and creative kites. The tour then returns to downtown. a complimentary pick-up and drop offer service is provided from inner city hotels. Please check with your NZ-Tourism tour consultant for hotel pick-up details for the Auckland City Highlights. 7. GO ON A VACATION OF A LIFETIME! Do I Need a Visa To Enter NZ? What Clothes Should I Take? Are The Tour Guides Able To Provide Us With Details How We Can Spend Our Time Wisely? How Much a 15 Day Trip For Meals Would Roughly Cost? Great trip! We really liked the „Best of New Zealand“ tour. The guides were excellent. The thing I like most is that you organized my trip very well, we visited the best NZ destinations in reasonable price. We booked the Glacier & Coastal Wonder Itinerary which was arranged perfectly. You gave feedback immediately to all our questions. Our New Zealand vacation was truly memorable experience! Back again in Switzerland, I would like to thank you very much for all you help concerning my North Island travel. I can tell you with great satisfaction, that everything worked out very well. All the hotel reservations, all the buses, all the shuttle transfers, just every detail was perfectly organized! Thank you so much. You did a perfect job! Thank you very much for taking care of us in such a professional way, especially with the closer of the way to the Fox Glacier, and arranging our accommodation even before call. I will surly recommend NZ-Tourism.com to my accountants. We are back in Indonesia safe and sound. We would sincerely like to thank you for every effort you made for us to make our trip pleasant one. 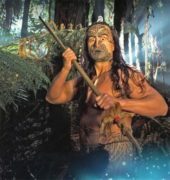 My family members and I are very happy to choose NZ-Tourism.com for our trip in NZ. We are here in New Zealand and having a fantastic vacation. Thank you so much for all your hard work organizing this for us. If at any time before your initial deposit date you find the same itinerary for less simply send us a copy of the quote and we will match the deal plus we will even send you a NZ$100 to your bank account as a thank you for your business.